Gnome Shell or Unity ? What’s your favorite Desktop in Ubuntu 12.04 LTS ? 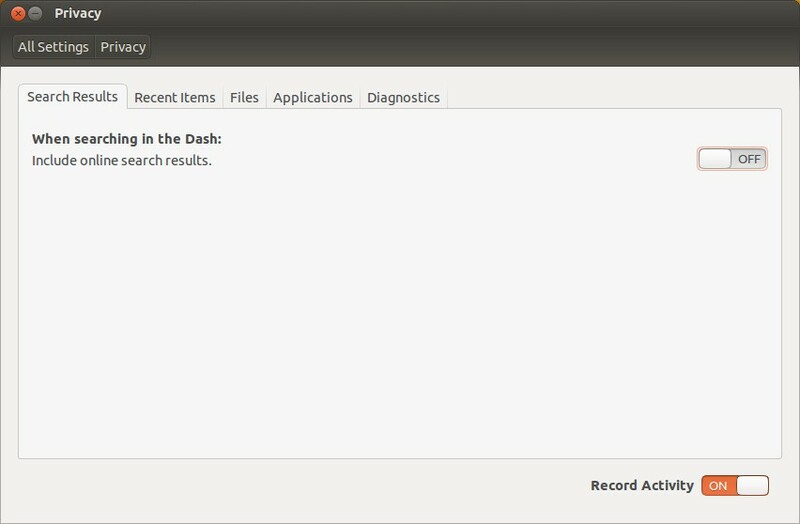 Ubuntu 12.04 (Precise Pangolin) is rocking! It has gaining tremendous popularity among the common desktop users (specially developers). If you’ve been using Ubuntu for a while, then might be aware about some critical changes in last few versions. 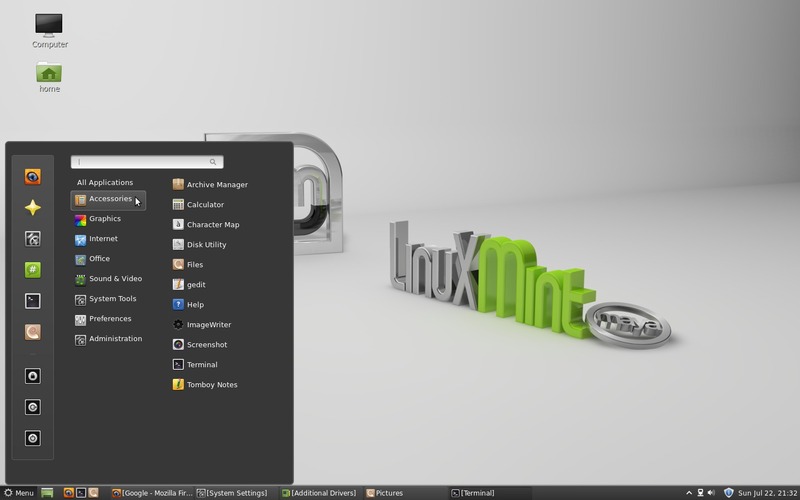 Unity is the default desktop environment – Gnome Shell is another popular desktop (the default interface for Gnome 3). 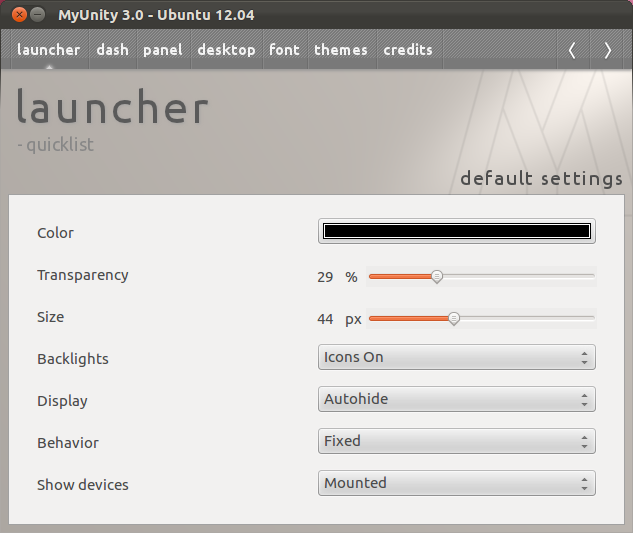 So, in Ubuntu 12.04, some users – specially Gnome lovers prefer Gnome Shell while some prefer Unity. Both seems to great and matured enough to use for common purpose as well as for production environment or heavy development purpose (despite of some bugs in initial release). So, what’s your favorite Desktop ? and Why ? Share your views and experience! 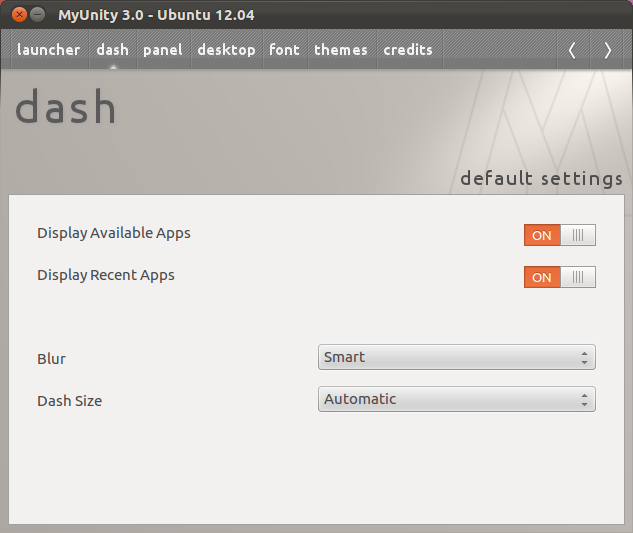 Unity OR Gnome Shell ? 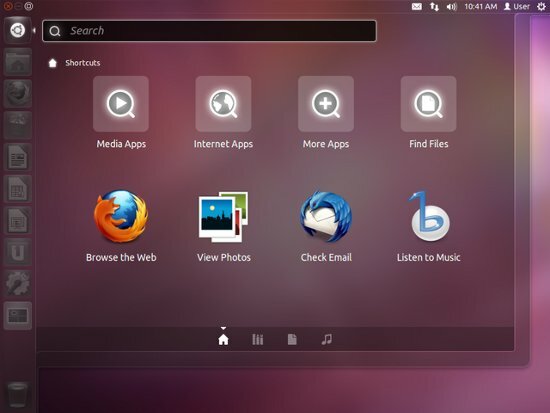 What’s your favorite in Ubuntu 12.04 ? 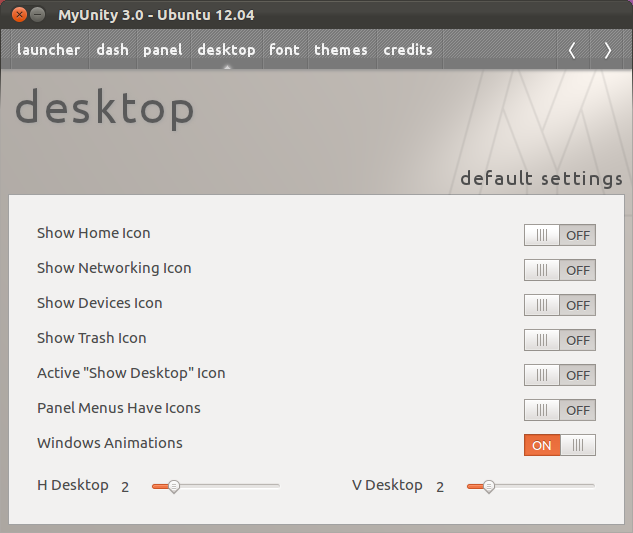 Unity is the default desktop in Ubuntu 11.10 (current stable version) or 12.04 LTS (upcoming, although beta 1 has released), so if you’re a new Ubuntu users and want to tweak some default settings (e.g fonts, icons, themes, behavior, launcher etc) of Unity Desktop, then try the Application called – MyUnity, very similar to what Gnome Tweak Tool does for Gnome Shell interface. MyUnity – Customize Unity in Easy way! 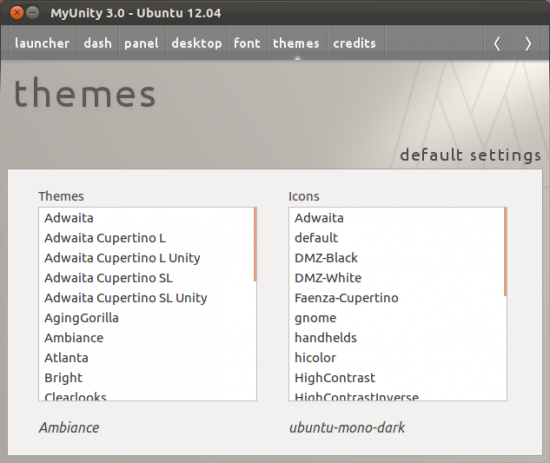 MyUnity is a simple tool for customizing Unity desktop in Ubuntu. The user interface has been updated according to the new look of Ubuntu, so it looks more native in Ubuntu 12.04 or 11.10 (or older versions but some features won’t be supported). So using MyUnity you can change the default look/layout, in one simple click. 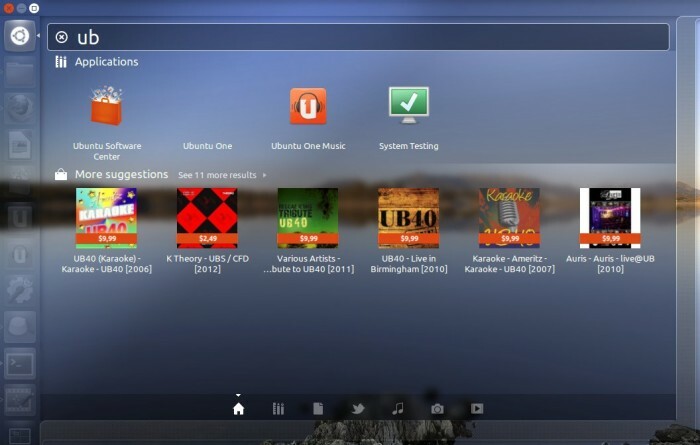 The above snapshot – explores the options to customize the unity launcher, while other random snapshots (below) will give you an idea – about the things you can configure using MyUnity. In Ubuntu 12.04, it’s there by default, in official repository so just execute the single command or search in Ubuntu Software Center. Another great app for changing the default behavior of Unity. 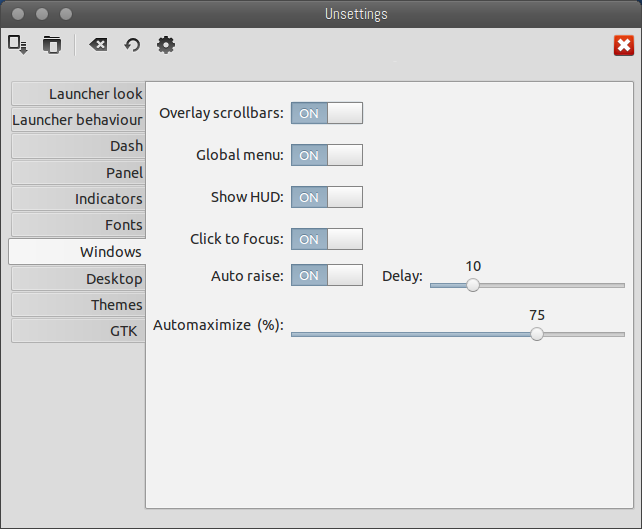 Using Unsettings, you can easily change various unity settings such as Unity panels, launchers, Dash and of course the other desktop attributes such as GTK icons, themes, cursor, fonts etc. If you don’t like the global menu in Unity, then you can easily turn it off, and get back the classic style menu.